253 River Oaks Drive Hemphill, TX. | MLS# 190688 | Toledo Bend Express Realty; Toledo Bend Real Estate Professional; Waterfront property and Lake Homes for sale at Toledo Bend and Sam Rayburn Lake! Vacation or retire; Certified Retirement Community in Texas Forest Country! Enjoy golf, fishing, ATV trails. 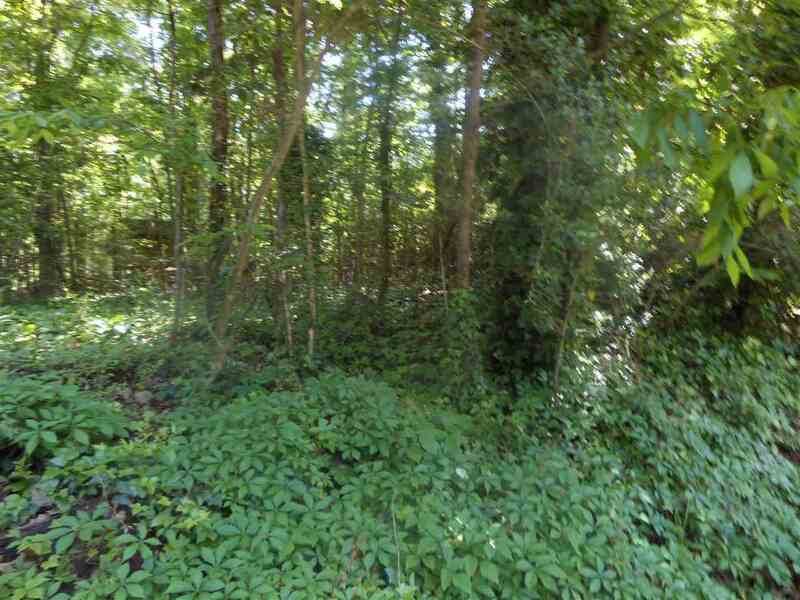 This listing of 4 1/2 Lots in the Commercial Section of Springhill Sub-Division off Hwy 3315 in the Fairmount Area are deed restricted to Commercial but can also be used as Residential. Two Lots face of Windwood Lane and have SRA land in one corner, the other 2 1/2 face on Redbud lane. These can be used for any type of small business you would like to build. Call if you would like to come look the area over and I will give you the tour.